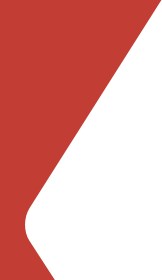 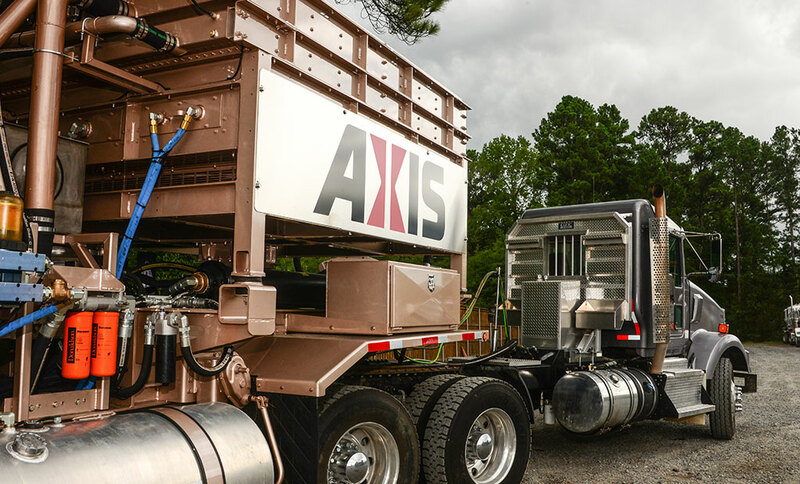 Axis Energy Services delivers high-pressure pumping services for wireline and tool pump downs, stick pipe drill outs and coiled tubing applications. 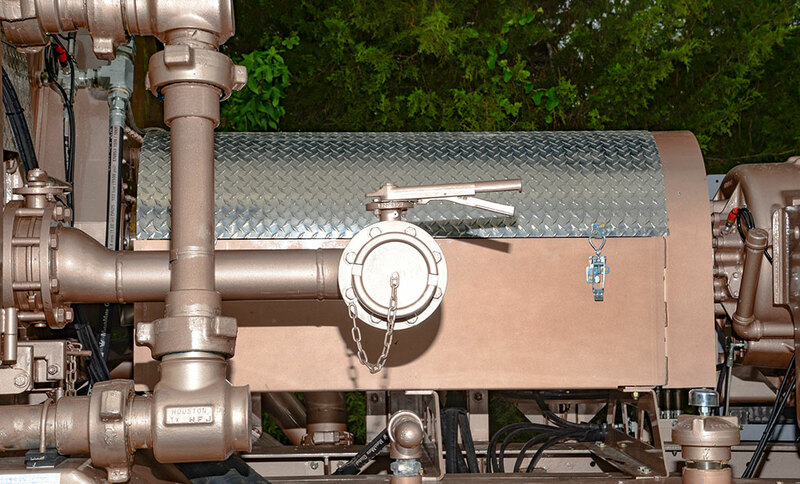 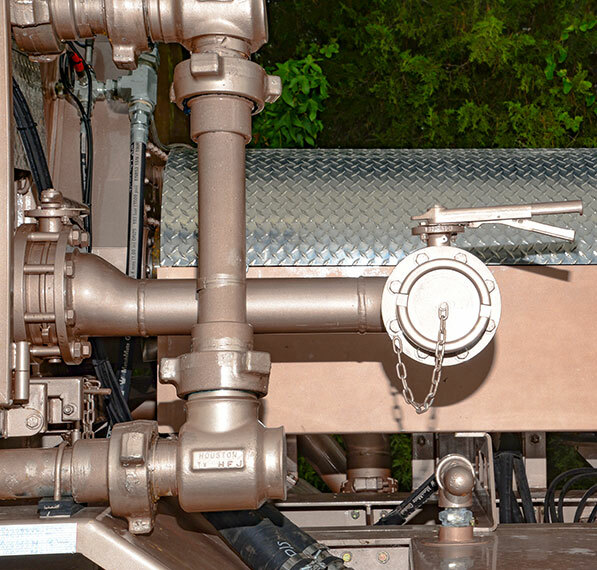 Our pressure pumping crews also provide a broad range of acidizing and remedial cementing services. 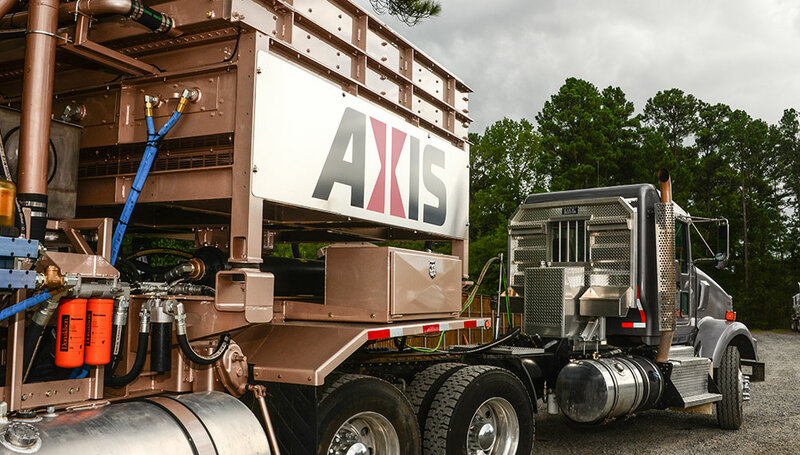 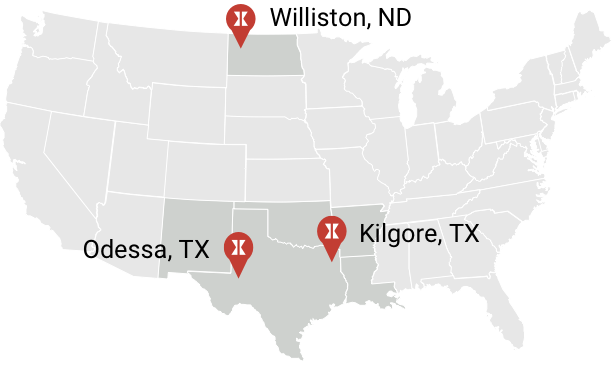 Axis provides pumping services in the Ark-La-Tex, Bakken, Permian and SCOOP/STACK regions.